Smith System’s proven crash-avoidance training applies to all vehicles, whether they have 18 wheels or two. Being seen can be a huge challenge for drivers of two-wheelers. They have to be hyper-aware of their surroundings and ready to react to the erratic behavior of other motorists. The Smith System methodology can help drivers of the two-wheeled vehicles in your fleet maneuver safely, whether they’re driving on the highway or in residential areas. Drivers of motorcycles and other two-wheeled vehicles lack the protection of an enclosed vehicle, so crash-avoidance driver safety training is essential. Smith System’s DriverDirect training teaches safe driving practices using The Smith5Keys®, a method proven to reduce risks, change driving habits and save lives. We help with logistics and conduct training at your location. 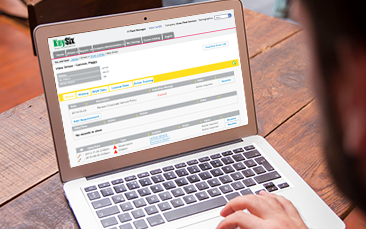 DriverTrainer is an excellent solution for companies large enough to warrant their own driver training program. Our train-the-trainer certifications provide your staff with the skills to ensure they are teaching the most effective driver training content to your two-wheeled vehicle drivers. We also offer Trainer Recertification and a Driver Skill Evaluator course that teaches your company’s trainers how to perform effective evaluations using The Smith5Keys. While behind-the-wheel training is the most effective way to change two-wheeler driver behaviors, E-Learning is a convenient and cost-efficient alternative. Many companies find that E-Learning is an effective way to reinforce The Smith5Keys. 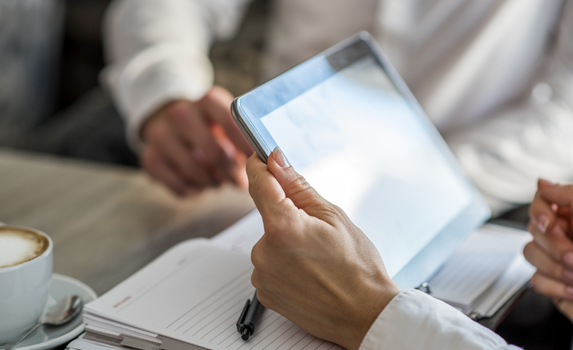 These interactive, web-based courses are available in multiple languages, are easy to implement and can be integrated with most third-party learning management systems. Smith System provides a complete range of services to keep your drivers safe and in compliance. We offer a two-day DOT Seminar and five-day DOT Compliance Course to help you understand Safety Measurement System (SMS) changes and protect your company’s safety rating. 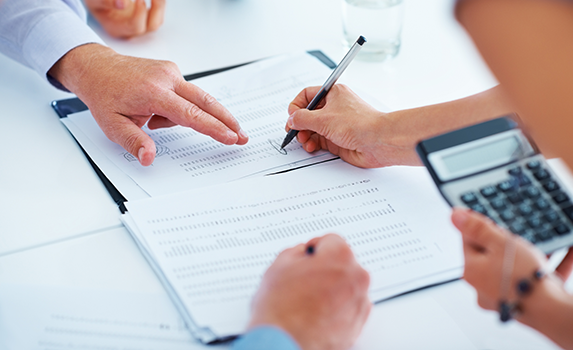 Safety and compliance consulting covers existing requirements and best practices for accident reporting, record keeping, driver qualification and much more. This powerful platform automates driver data collection and establishes a driver rating system. 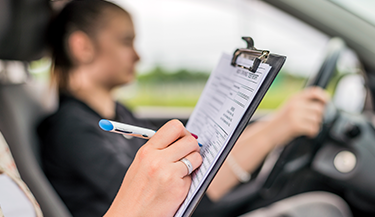 Log important information such as driving history, license status, on-road behaviors, training status and more for individual drivers. Driver data is stored in a single location, so you’ll never need to juggle multiple spreadsheets again. Most importantly, KeySix doesn't just help you identify driver problems — it helps you solve them. And it works with your company’s HR policies. 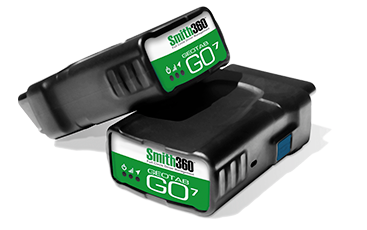 Take the guesswork out of fleet management with Smith360. GPS location and telematics track your vehicles and give you a deeper understanding of your fleet through our full-circle approach: monitoring, analysis, reporting, intervention and training. Identify common safety concerns and get data on fuel economy, routes, idle time, engine diagnostics and much more — all with the touch of a button. 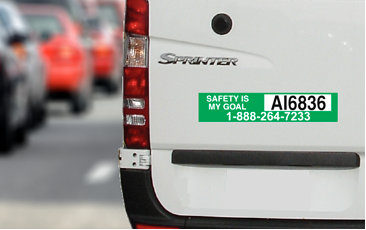 Smith System’s vehicle decal program uses feedback from other drivers to identify at-risk drivers in your fleet. Placing a high-visibility decal on your vehicles is a cost-efficient way to improve driver behavior and collect feedback 24/7. Smith System experts analyze calls to pinpoint problem drivers and recommend appropriate countermeasures and training programs.